Navigating your family’s health can feel overwhelming. Spending hours and money managing symptoms that just won’t go away no matter what you do is frustrating and exhausting. Your family deserves vibrant health, not illness and disease. The truth is, it’s not your fault that you’ve tried and failed to achieve health. The process is simply broken. 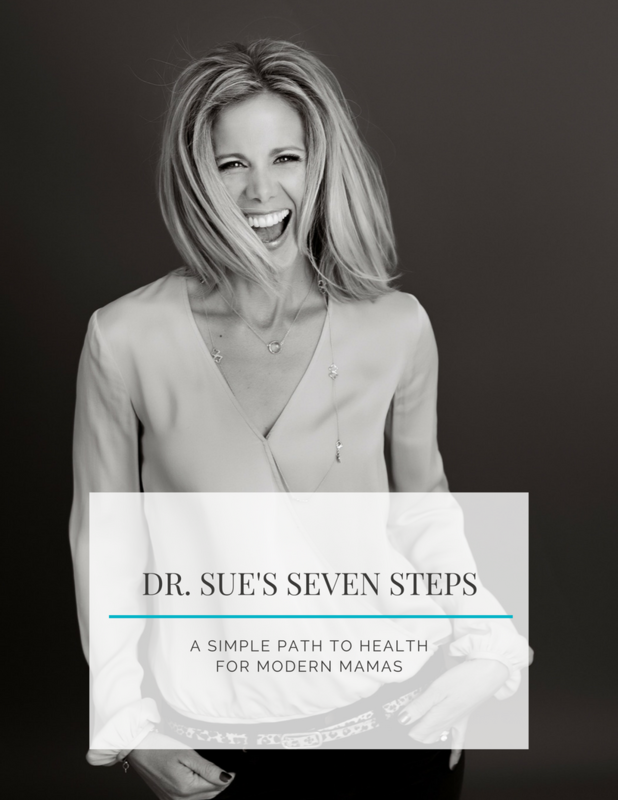 What you need is a better way – a step-by-step plan – that gives you a proven path to accomplish vibrant health naturally. As a board-certified pediatric physician and mom of three, I have two decades of experience helping thousands of families achieve vibrant health naturally and I can help you too. Your path to health is personal and my approach is based on your goal and budget. We put your health plan into action and adapt it over time as your needs change. DON’T STAY STUCK. LOVE LIFE AGAIN.